LGS is a dedicated and highly experienced team of friendly British instructors. They have an excellent reputation and many clients return year after year. 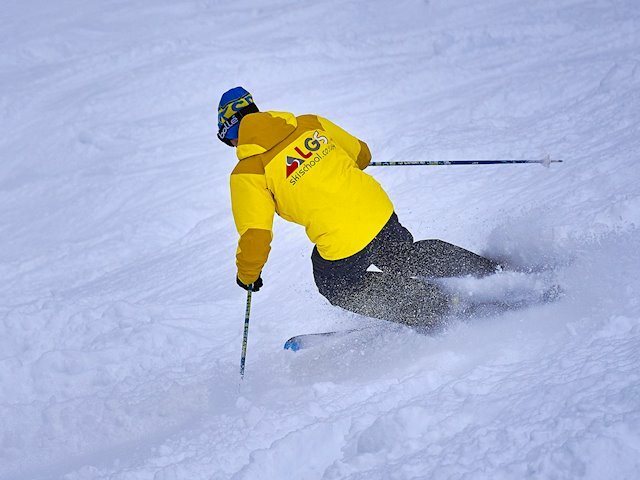 Whether you’re looking for private tuition, kids ski school, snowboard lessons or ski guiding, LGS instructors will ensure you receive the very best service...with a smile, guaranteed! 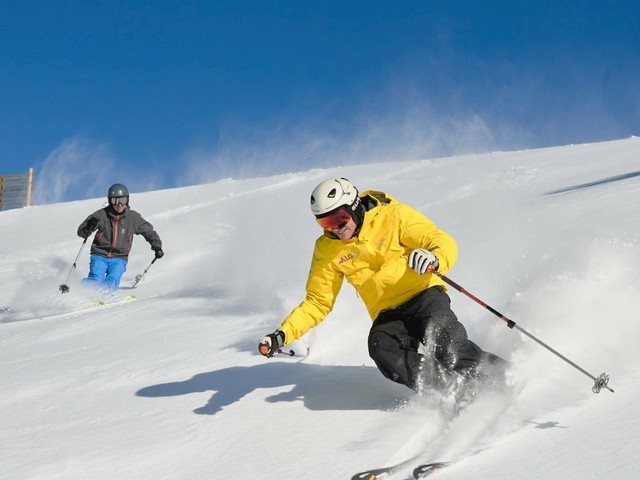 Private lessons offer tailored tuition for individuals, couples or small groups and are highly effective for learning and developing new skills, building confidence, becoming more efficient, skiing more tactically and many more possibilities. We understand that everybody learns differently and will structure your private lessons specifically to you. We offer private lessons for skiers or snowboarders. Prices: start at 85€ per hour, or 160€ per 2 hour lesson or 225€ per 3 hour lesson. 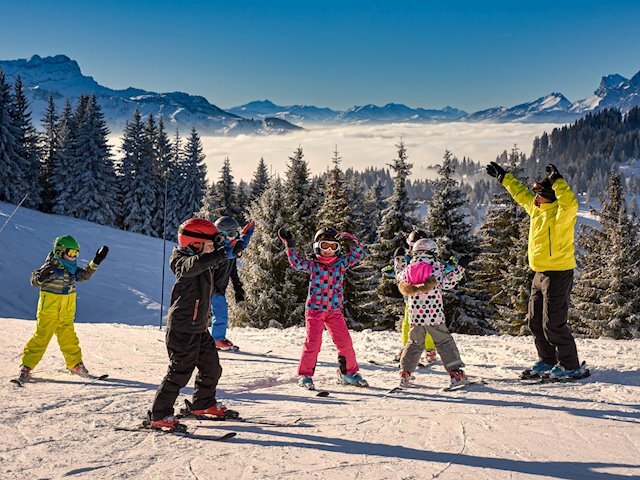 ‘Junior Freeriders’ kids ski school are the perfect choice for 6-15 year old skiers. Small groups of up to 6 children are carefully matched according to levels and ages. Junior Freeriders courses are great fun and designed to be challenging, varied whilst providing the ideal environment for kids to build their skiing skills. These tend to sell out very quickly especially during peak school holidays. Prices: 240€ for 5x2 hour sessions and 335€ for 5x3 hour sessions. 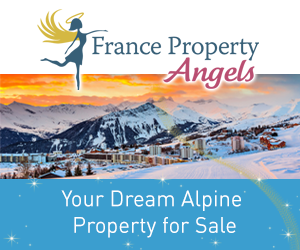 Ski guiding full days for more accomplished skiers who would like to explore more of the local Les Gets/Morzine area or further afield into the Portes du Soleil. We can mix guiding with instruction to suit your party. 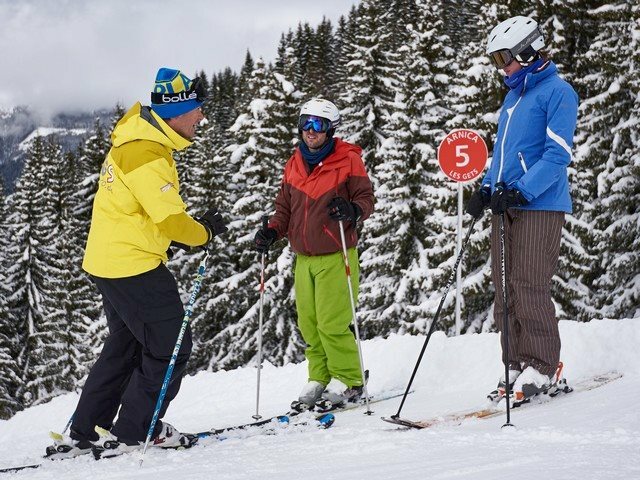 Individuals should be comforatble skiing all red runs as a minimum level for ski guiding. Prices: 480€ for 1-3 people sharing, or 570€ for 4-6 people sharing, per full day.